The KTZ-series is a submersible three-phase, cast iron, high head, heavy-duty drainage pump. The cast iron body with high-chromium cast iron impeller enables it to withstand demanding conditions found in construction, aggregate and mining applications. The top discharge, side flow design assures efficient motor cooling even when it operates with its motor exposed to air. 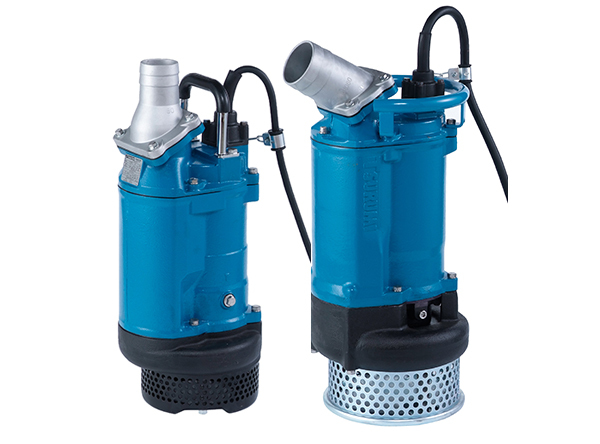 The slim design allows the pump to be placed in a confined space.